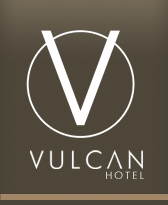 Vulcan Hotel always has the best boutique accommodation deals in Ultimo, Sydney. From amazing packages to special events and add-ons, there's just no beating our deals. Book today and don't miss out!